We are recruiting an Early Stage Researcher to work on a decision-support system based on MRSI data at 3T, for glioblastoma therapy response follow- up,as part of the INSPiRE-MED European project. We seek a highly motivated and qualified individual as Early Stage Researcher for a three-year applied research project. The successful candidate will contribute to the development of advanced biomedical research tools in the field of Magnetic Resonance Spectroscopy and Imaging, and its application to the clinical day-to-day practice. Project description: This position is one of the 15 ESR positions of the INSPiRE-MED European Training Network, which focuses on the development of Magnetic Resonance Spectroscopy (MRS) and MR Spectroscopic Imaging (MRSI) combined with Positron Emission Tomography (PET), enhanced by machine learning techniques. 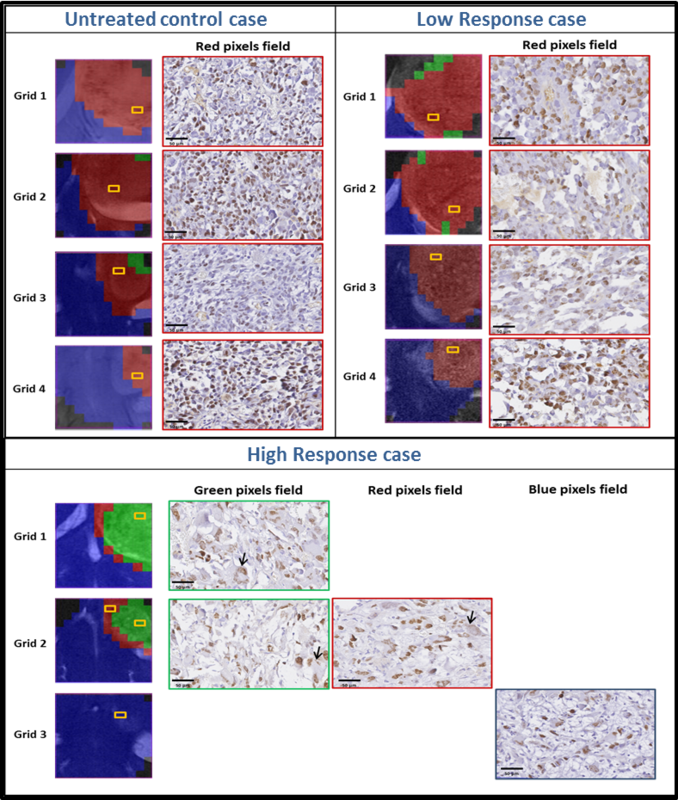 The main aim of the PhD project (ESR12) will be development of a Machine Learning medical decision-support system based on MRSI data at 3T, for glioblastoma therapy response follow-up. The ESR will develop a novel medical decision support system (MDSS) focused on glioblastoma therapy response follow-up, based on magnetic resonance spectroscopic imaging (MRSI) data, able to take and process data from multiple MRSI formats and centres. For each patient’s MRSI, the MDSS should deliver a nosological or classification image, ready to be fused with images of other MR modalities from the same patient. The DSS will be integrated into the interface of the academic version of jMRUI, in a way that allows clinicians evaluate the system with their data. An important part of of the project will be the incorporation of automated MRSI artifact detection and removal tools. We are recruiting an Early Stage Researcher to work on the implementation of high-resolution MRSI methods in a pre-clinical scanner as part of the INSPiRE-MED European project. 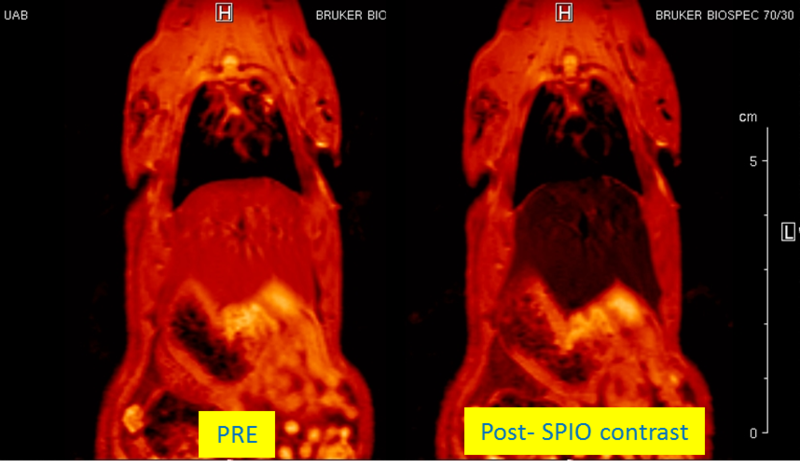 The main aim of the PhD project (ESR4) will be the implementation of innovative high spatial resolution MRSI methods in a pre-clinical scanner. The ultimate goal will be the validation of optimal methods for improving imaging biomarker development of brain tumour in longitudinal studies of therapy response in mouse glioblastoma models. The project will involve evaluation of the methodology performance limits, repeatability and reproducibility compared to stock Bruker Biospec MRSI sequences and the assessment of speed-up MRSI methods in a 7-Tesla pre-clinical scanner. 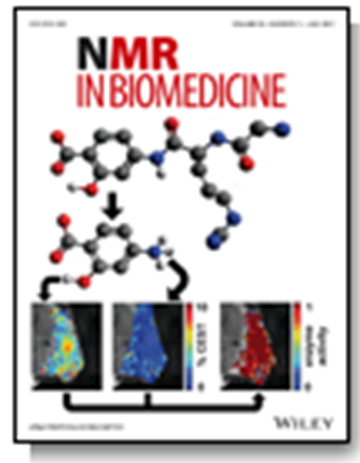 Integrating Magnetic Resonance Spectroscopy and Multimodal Imaging for Research and Education in MEDicine (INSPiRE-MED) is an European research project awarded in the call H2020-MSCA-ITN-2018, of the MSCA-ITN-ETN – European Training Networks, to a consortium of partners including the GABRMN and SeRMN at UAB. The project is coordinated by Prof. Dominique Sappey-Marinier, of the Université Lyon-1 Claude-Bernard, Lyon, France. The scientist-in-charge at UAB will be Prof. Carles Arús (GABRMN), and Silvia Lope-Piedrafita (SeRMN) and Miquel Cabañas (SeRMN) will participate as senior scientists in the project. Starting 1st of January 2019, the INSPiRE-MED Initial Training Network will investigate the theoretical and practical aspects of in vivo Magnetic Resonance Spectroscopy (MRS) and Spectroscopic Imaging (MRSI) with applications in oncology and neurology. The network will host 15 Early Stage Researchers in the field of biomedical imaging, particularly in the field of Magnetic Resonance Spectroscopy (MRS) and MR Spectroscopic Imaging (MRSI) combined with Positron Emission Tomography (PET) and enhanced by machine learning techniques. The research training is supervised by a consortium of 12 academic partners with an established collaborative track record in R&D and 9 industrial partners from the broad and competitive preclinical and clinical imaging sector. The main research topic to be carried at UAB —in close collaboration with other project members— will be the implementation of innovative high spatial resolution MRSI methods in a pre-clinical scanner. The ultimate goal will be the validation of optimal methods for improving imaging biomarker development of brain tumour in longitudinal studies of therapy response in mouse glioblastoma models. Anti-Aβ immunotherapy has emerged as a promising approach to treat Alzheimer’s disease (AD). The single-chain variable fragment scFv-h3D6 is an anti-Aβ antibody fragment that lacks the Fc region, which is associated with the induction of microglial reactivity by the full-length monoclonal antibody bapineuzumab. ScFv-h3D6 was previously shown to restore the levels of apolipoprotein E (apoE) and apolipoprotein J (apoJ) in a tripletransgenic- AD (3xTg-AD) mouse model. Since apoE and apoJ play an important role in the development of AD, we aimed to study the in vivo effect of the combined therapy of scFv-h3D6 with apoE and apoJ mimetic peptides (MPs). This course combines a comprehensive series of lectures on the technology of Magnetic resonance spectroscopy and imaging (MRS/MRI) with hands-on laboratory sessions to provide practical demonstrations of key concepts and procedures for preclinical studies. Whether you are considering MRI as a research tool in your lab or just would like to learn more about MRI, this workshop addresses practical aspects of experimental MRI with laboratory animals and provide valuable hands-on experience on a 7 Tesla Bruker BioSpec spectrometer. See the workshop brochure for more information or contact Dr. Silvia Lope via email. This book was conceived with the idea of providing an update on a wide variety of preclinical MRI methods and protocols to help technicians and researchers interested in this technology. The basics of MRI physics are introduced, followed by chapters describing updated methodology and protocols for some standard and more advanced MRI techniques covering diffusion, perfusion, functional imaging, in-vivo spectroscopy (proton and heteronuclear), susceptibility contrast MRI… The book also contains some chapters where some applications of those methods are illustrated in animal models of several diseases including cancer, stroke and neurodegeneration. Protocols are described in a step-by-step approach, with interesting notes and tips at the end of each chapter, which -a priori- should allow the new worker to obtain successful results with the first attempt ;o) . “Metronomic treatment in immunocompetent preclinical GL261 glioblastoma: effects of cyclophosphamide and temozolomide” by by L. Ferrer-Font, N. Arias-Ramos, S. Lope-Piedrafita, M. Julià-Sapé , M. Pumarola, C. Arús and A. P. Candiota. NMR Biomed. 2017. DOI: 10.1002/nbm.3748. Glioblastoma (GBM) causes poor survival in patients even when applying aggressive treatment. In preceding years, efforts have focused in new therapeutic regimens with conventional drugs to activate immune responses that may enhance tumor regression and prevent regrowth, as for example the “metronomic” approaches. We have evaluated whether metronomic CPA or TMZ administration could increase survival in orthotopic GL261 in C57BL/6 mice, an immunocompetent model. 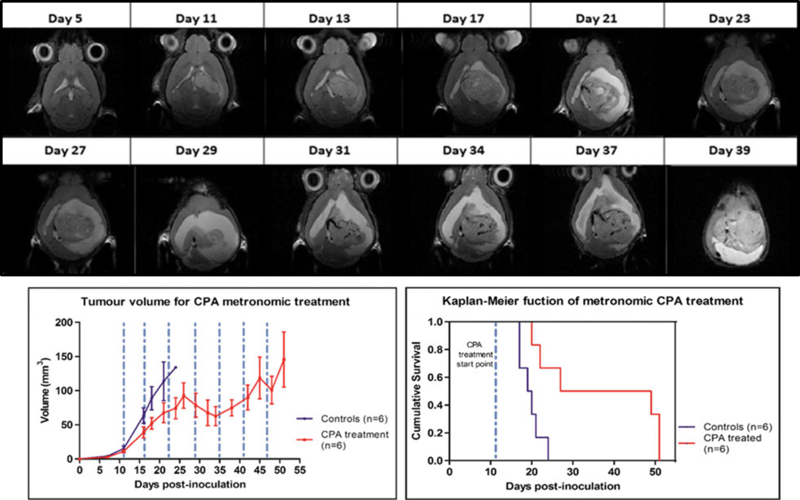 Longitudinal in vivo studies with CPA (140 mg/Kg) or TMZ (range 140-240 mg/Kg) metronomic administration (every 6 days) were performed in tumor-bearing mice. Tumor evolution was monitored at 7T with T2-weighted MRI, Diffusion weighted imaging and MRSI-based nosological images of response to therapy. Obtained results demonstrated that both treatments resulted in increased survival (38.6+21.0 days, n=30) compared to control (19.4+2.4 days, n=18). Also, it was found a clear edema appearance during chemotherapeutic treatment suggesting inflammatory associated processes. The necropsy performed in mice cured from GBM after high TMZ cumulative dosage (980-1400 mg/Kg) revealed lymphoma incidence. 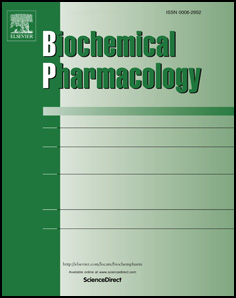 “Metabolomics of Therapy Response in Preclinical Glioblastoma: A Multi-Slice MRSI-Based Volumetric Analysis for Noninvasive Assessment of Temozolomide Treatment” by N. Arias-Ramos, L. Ferrer-Font, S. Lope-Piedrafita, V. Mocioiu, M. Julià-Sapé , M. Pumarola, C. Arús and A. P. Candiota. Metabolites, 2017, 18;7(2). pii: E20. 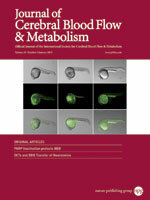 DOI: 10.3390/metabo7020020. Glioblastoma (GBM) is the most common and aggressive glial primary tumor with a survival average of 14-15 months, even after application of standard treatment. Non-invasive surrogate biomarkers of therapy response may be relevant for improving patient survival. 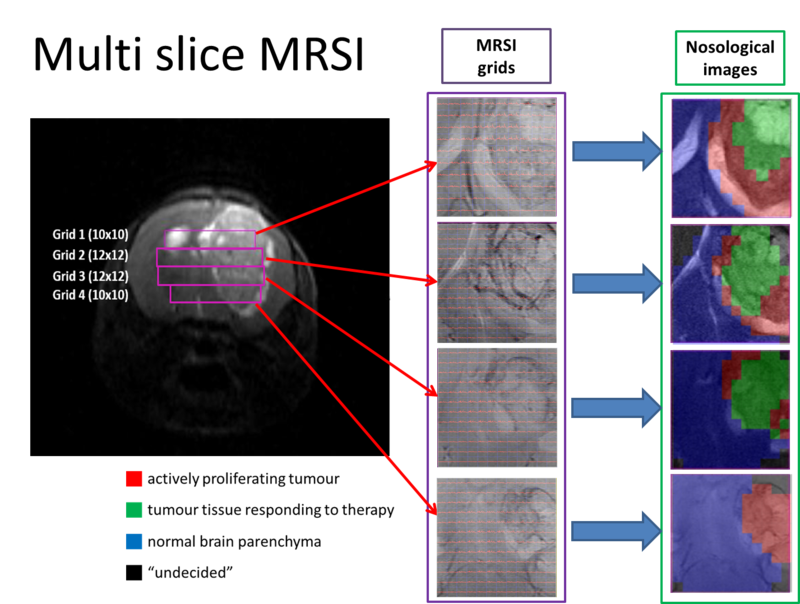 Nosological images of therapy response using a semi-supervised source extraction approach in preclinical GBM based on single slice Magnetic Resonance Spectroscopic Imaging (MRSI) was previously describe by our group. However, because of GBM heterogeneity, relevant response information could be missed just by studying one slice. Therefore, the goal of this work was to acquire 3D-like information from preclinical GBM under a longitudinal treatment protocol, using a multi-slice MRSI approach. Nosological maps were obtained based on semi-supervised convex Non-negative Matrix Factorization and each voxel was colored according to the contribution to the spectral pattern of each one of the three sources or characteristic spectral patterns: Normal brain, actively proliferating tumour or responding tumour. Heterogeneous response levels were observed and three arbitrary groups of treated animals were defined as: high response, intermediate response, and low response. Histopathological studies showed an inverse correlation between the responding pattern level and Ki67 proliferation rate. See the workshop brochure for more information or contact Dra. Silvia Lope via email.